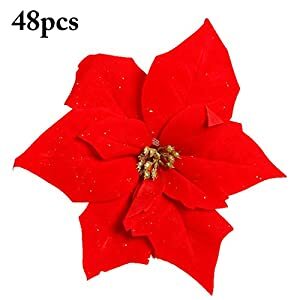 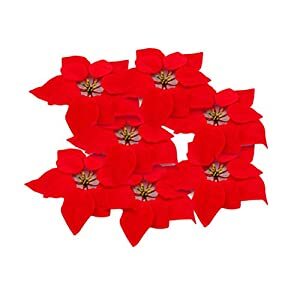 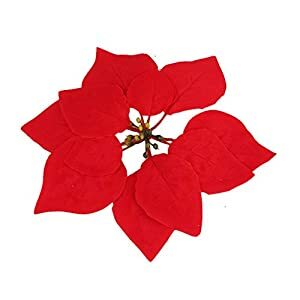 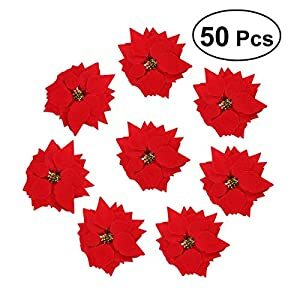 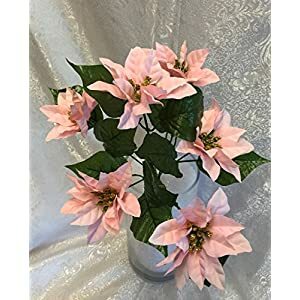 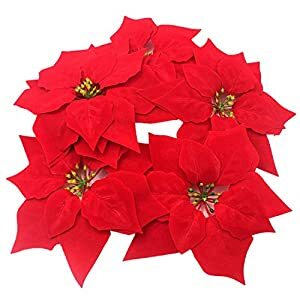 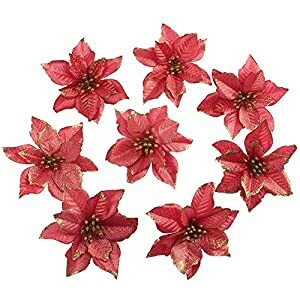 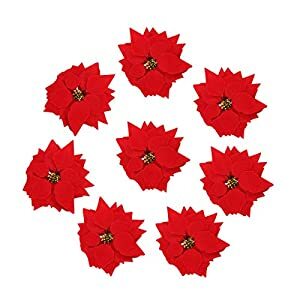 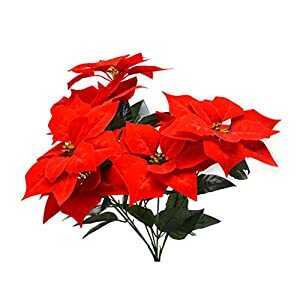 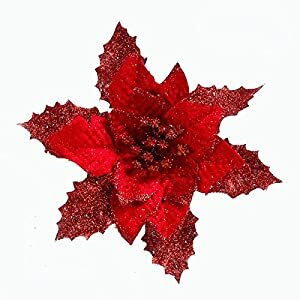 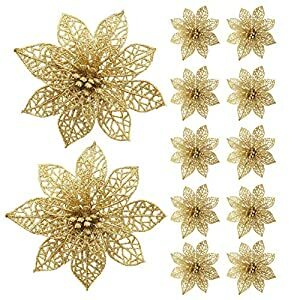 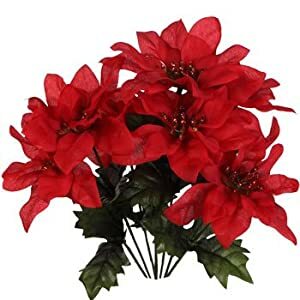 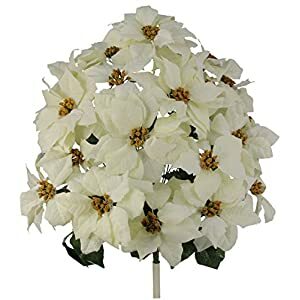 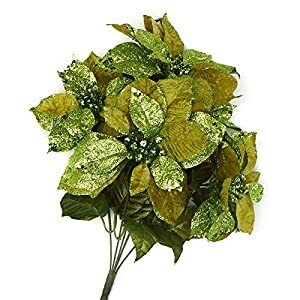 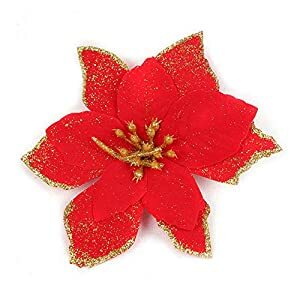 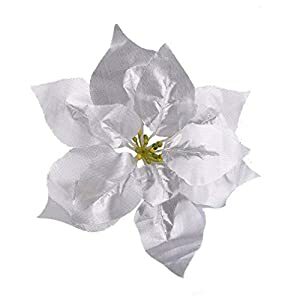 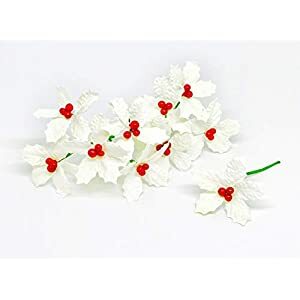 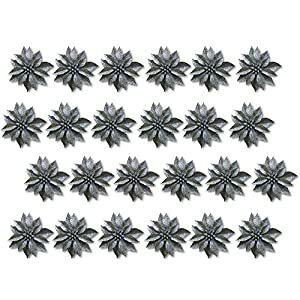 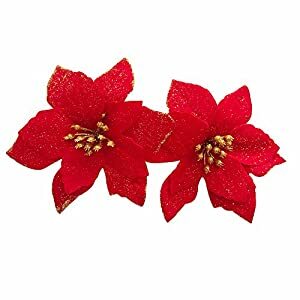 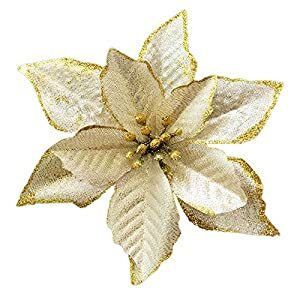 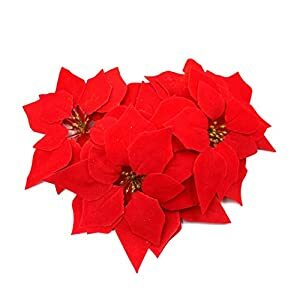 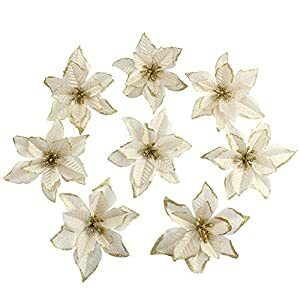 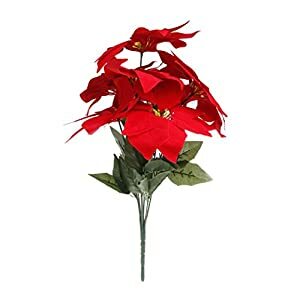 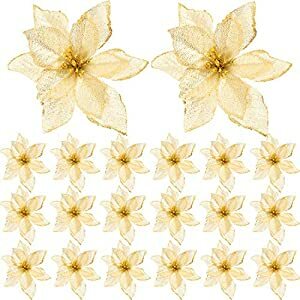 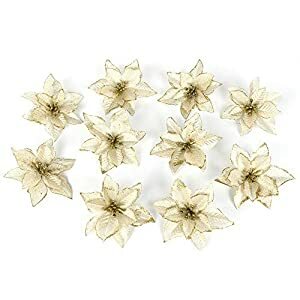 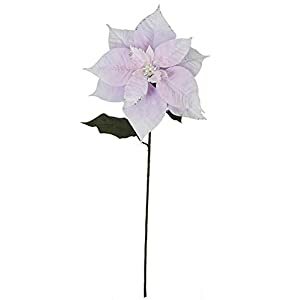 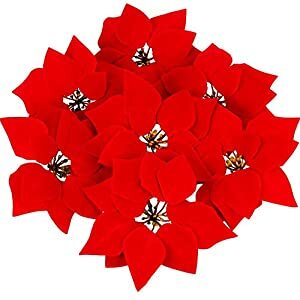 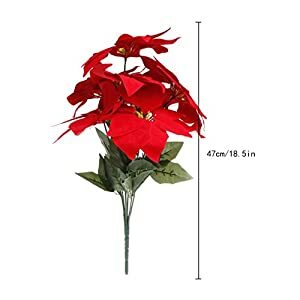 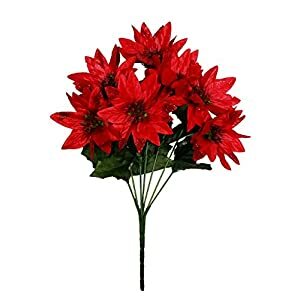 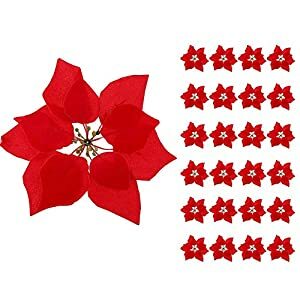 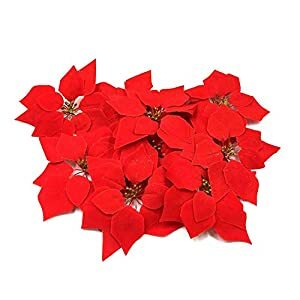 Silk poinsettia flowers, If you want to bring a holiday spirit into your home or just intend to make your interior look warmer and nicer, and you have no idea how to make that happen, silk artificial flowers are the answer. 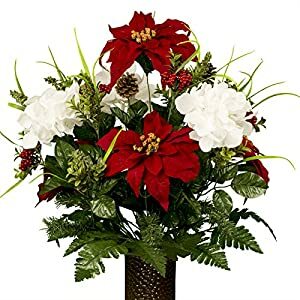 The effect that this floral arrangement gives to every place will really bring out the enthusiasm of your guests as well as all the visitors that come to your home or work place. 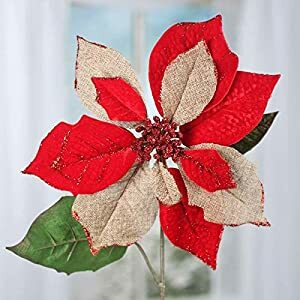 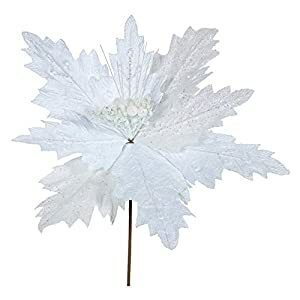 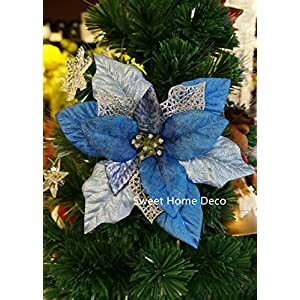 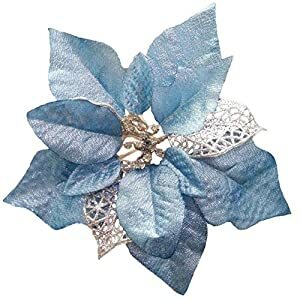 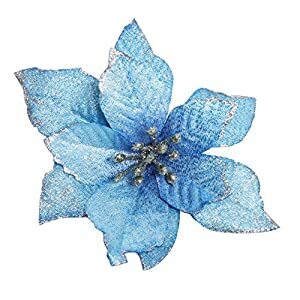 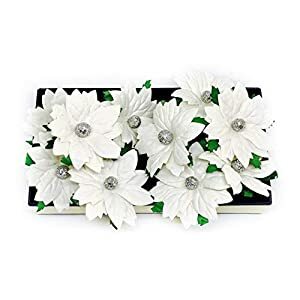 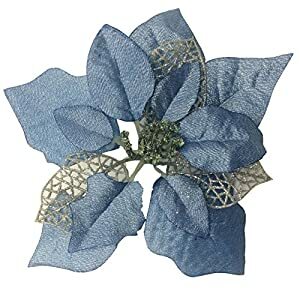 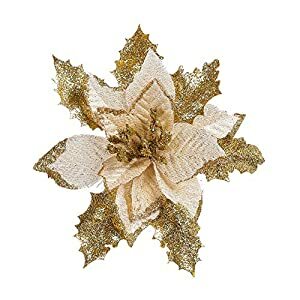 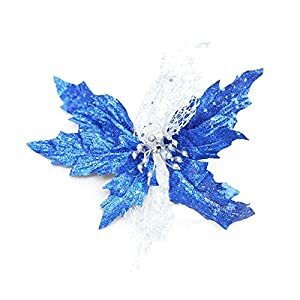 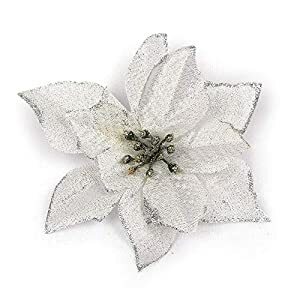 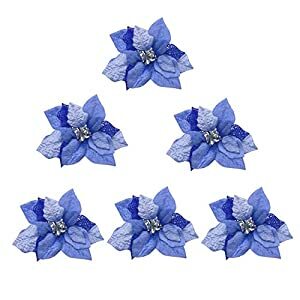 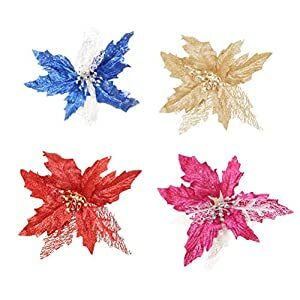 Every living room or office will become even more beautiful if it is decorated with silk poinsettia flower arrangements, which, at the same time, does not cost much. 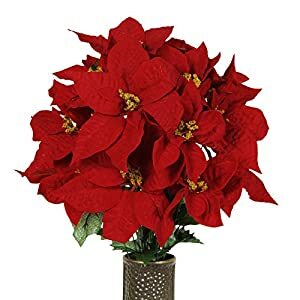 If you have decided to bring a completely different atmosphere in the home or office for the holidays, it will be best to add silk poinsettia floral arrangements on your list. 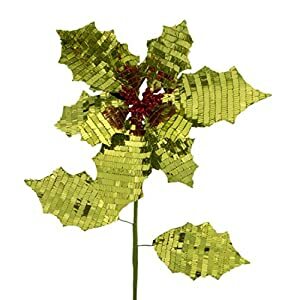 If you have an event or celebration during or around the holidays, you can prepare something completely different. 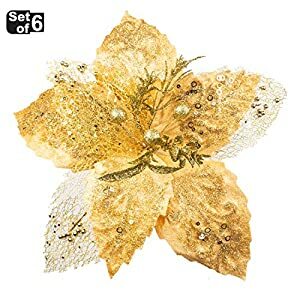 Napkins with floral prints (paper or cloth) will be the best companion that floral arrangements can have. 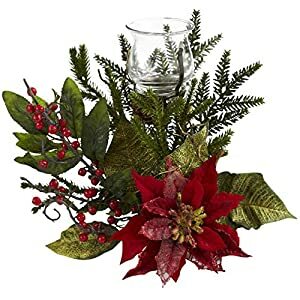 It is only important that the cookware and tablecloth are white, while you can experiment with flowers and place them on the center of the table, next to a candle. 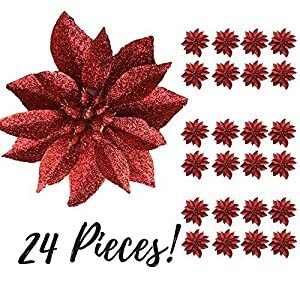 The same applies for New Year’s or Christmas’ dinner. 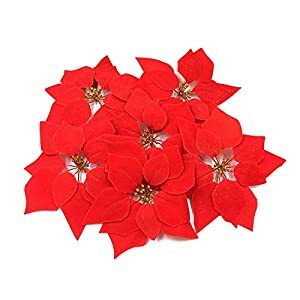 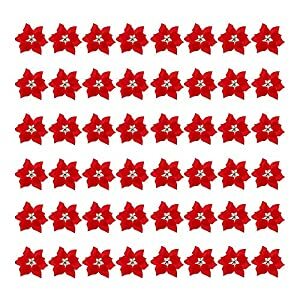 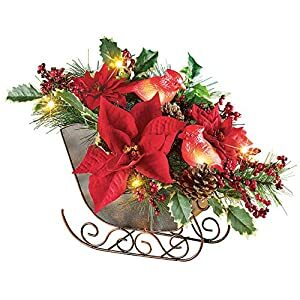 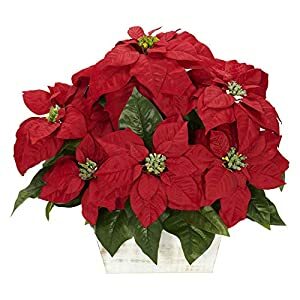 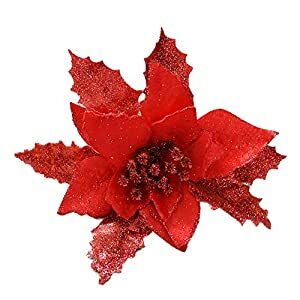 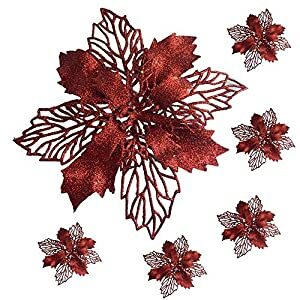 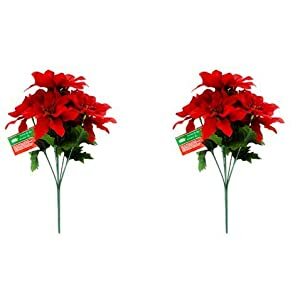 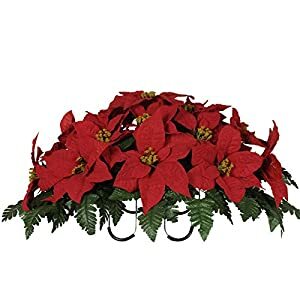 However, the red color is very popular during these holidays, so it is better to use such floral arrangements, such as those that are the basis of red – poinsettia, one of the most popular flowers of this season. 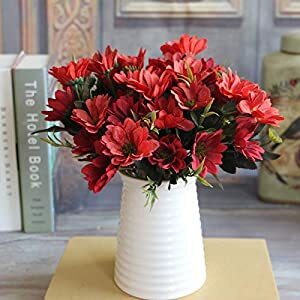 Flower arrangements can be placed in vases or flowerpots, but it is sure that they will bring a positive vibe in the home.